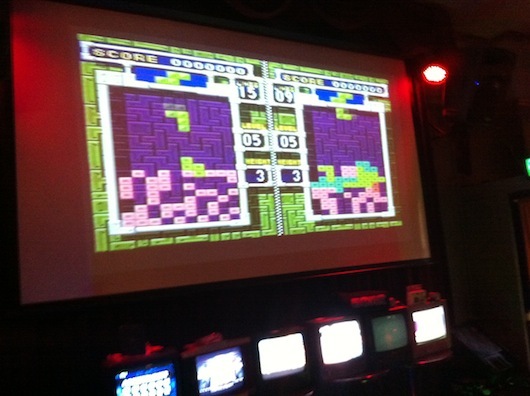 Ultracade Live has become a well-known event to geeks of the city of Adelaide. When an event is announced, the excitement builds up, and attendees on the event page quickly increase! This event has become quite iconic here in town. 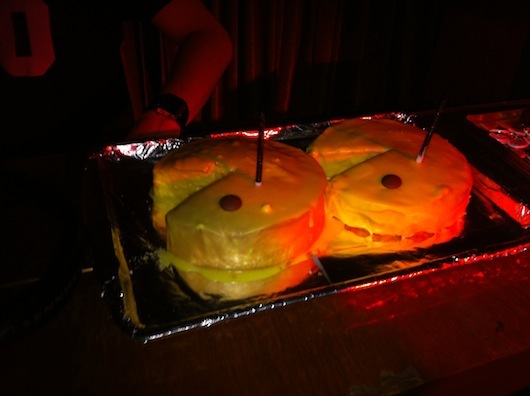 It has become a place where many network and mingle, but more importantly socialise, let their hair down, enjoy the themed cocktails, dance to chiptunes, and above else play video games. 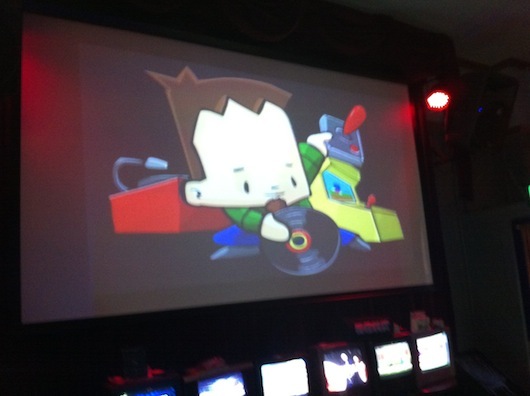 This particular Ultracade Live event was a special one. It commemorated it’s 2nd birthday! 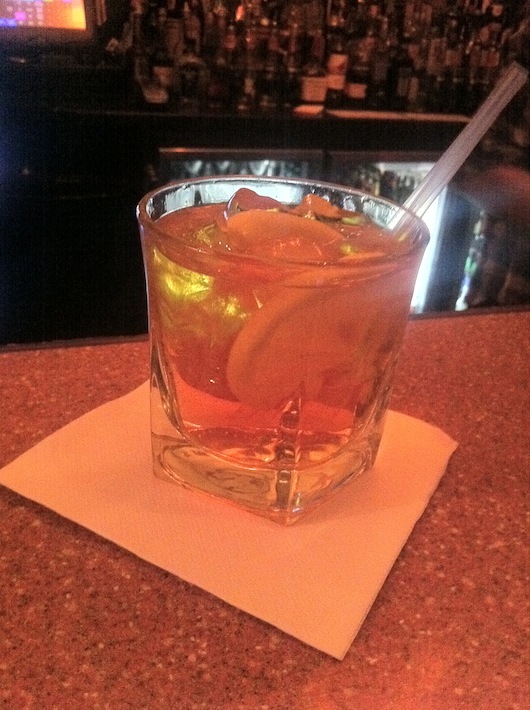 The themed cocktails for the event at La Boheme are a common trend for every Ultracade Live, and have never failed to deliver taste-wise. 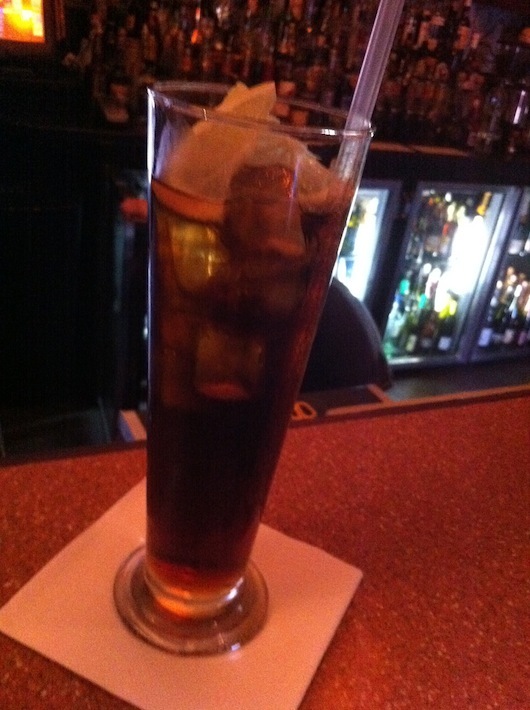 This one is called Bowser’s Revenge! The other is Pac-Man on Speed. Delicious! There were numerous games to play on the night, and it was quite a decent mix as well. 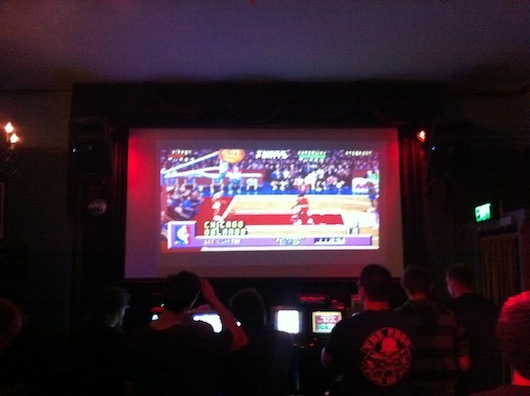 Classics like NBA Jam, Gradius V, Mortal Kombat 2, Tetris & Dr. Mario, Super Mario Kart, and Super Street Fighter 4. Other games available for play were Pac-Man Championship Edition, Raiden Project, and SNK Arcade Classics Vol 1. A big load of sweet prizes were provided by ShinTokyo and Game Dork as well! Of course it wouldn’t be a 2nd Birthday Party without cake! Overall it was a fun evening with plenty of good vibes and a great atmosphere throughout the night. For more information on DJ Tr!p’s Ultracade Live event, check out the banner on the right hand side of the Retrospekt webpage! 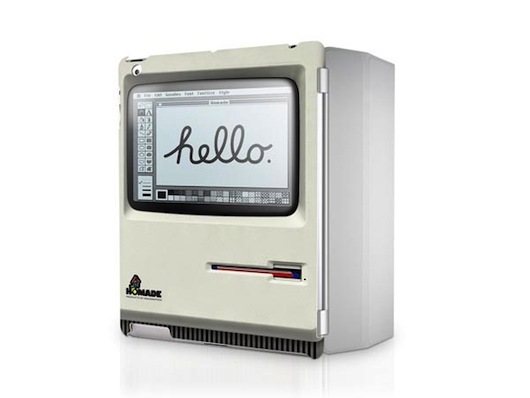 In the latest news for phone and computer accessories, there’s been a couple of interesting cases appearing on the web for anyone who appreciates vintage computing of the fruit variety. 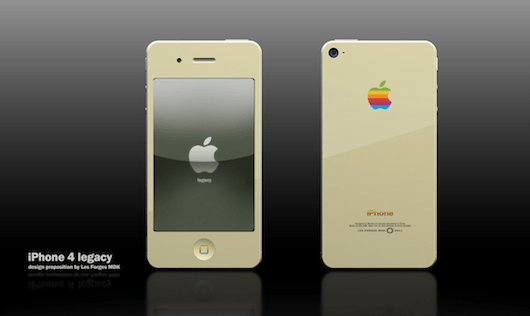 Firstly, there’s this iPhone 4 concept case showing old-school colours on your brand new device. Interesting concept, and definitely one to support and encourage the artists to make it into a reality. Or there’s this one for the iPad 2, which is reminiscent of that iconic moment in history when the Macintosh was showcased for the first time back in ’84. This case is available at usbfever.com if the site is up, which at the time of posting, it isn’t. 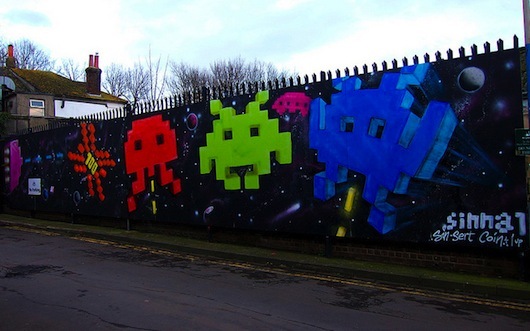 From Flickr user Tobysx70, here’s some sweet looking Space Invaders graffiti spotted in Brighton, UK. Last but not at all least, have you folks ever heard of, played, or seen a SEGA SC-3000? Well if the answer is yes you’re in luck, as there’s a multi-cart in the works! This way you can play all your favourite SC-3000 games, as well as homebrew titles, all on the one cart. For more information on the cartridge, head on over to sc3000-multicart.com. It’s fantastic to see people dedicated to an underdog 8bit home computer, and even more so that there’s homebrew being made for it nowadays as well!